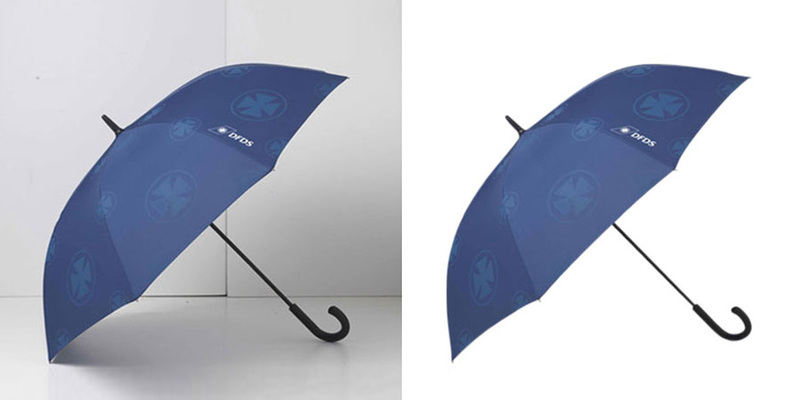 Clipping Path Service is the way for cutting out an image’s object or product from its Background. By using the Photoshop pen tool it can be applied and anything outside the path will be removed from the output. From years clipping path is the most effective way in terms of quality. And no such alternative of clipping path has yet been introduced. So the use of clipping path has increased radically. You should employ clipping path service when you want to remove the background of an image. It can separate the object from the image and can replace it into a different background. It is also helpful for both hard-edged and soft-edged vector path technique. It can also used to transform an image into any shapes, making the masked portions transparent or to any color background. In this rapid changing era, Image Processing Lab team can become the backbone of every photographer, designer, advertising firm, printing industries and such. We provide the ultimate satisfaction in case of time, quality and design. We have team of experts who are mainly experts only on these sectors and know the best creative way of executing your output. Photo Editing Park has a hundred miles of walk with its team of experts. They do the images in a complete manual way. When you are obtaining for a clipping path service, you should look carefully about two things; the refining image quality and its object quality. So if you find the combination in one output, you have what you wanted. Thus you can judge our work performance and build confidence in our team of experts. Just upload your images with specific requirement list and within specified hours get the processed file with clipping path. Our easy online multiple file upload application will save your time and money while seamlessly integrating into your production work flow.